Gift cards are the perfect present for beauty buffs, spa addicts, and 5-star relaxing treatment lovers. 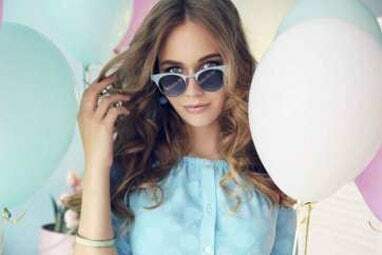 Gift cards are perfect for Birthdays, Anniversaries, Valentine’s Day, Mother’s Day or Father’s Day, Graduation, Teacher’s Appreciation Day, Christmas or Chanukah. Instant Gift Certificate – email or print and deliver it yourself. Classic Gift Certificate – have it sent in the mail, or pick it up at Bella Reina. Want to make an appointment, order gift certificates in advance, or have a question? 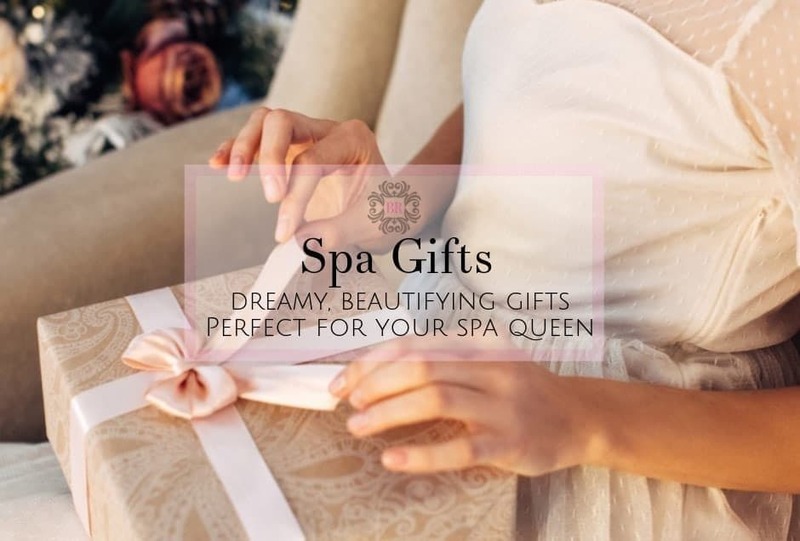 Call us at (561) 404-7670 to make any gift very very special. Gift cards can be purchase by the amount or for a package. Bella Reina, Winner of Best Day Spa in North America, is known for the most talented team in the business (and nicest). This pint-size powerhouse spa offers state of the art treatments featuring the best in beauty. Options include organic, vegan and medical grade services. An emphasis on clinical skin care and advanced technologies makes Bella Reina a destination for those far and wide seeking real solutions to skin, nail and body concerns. 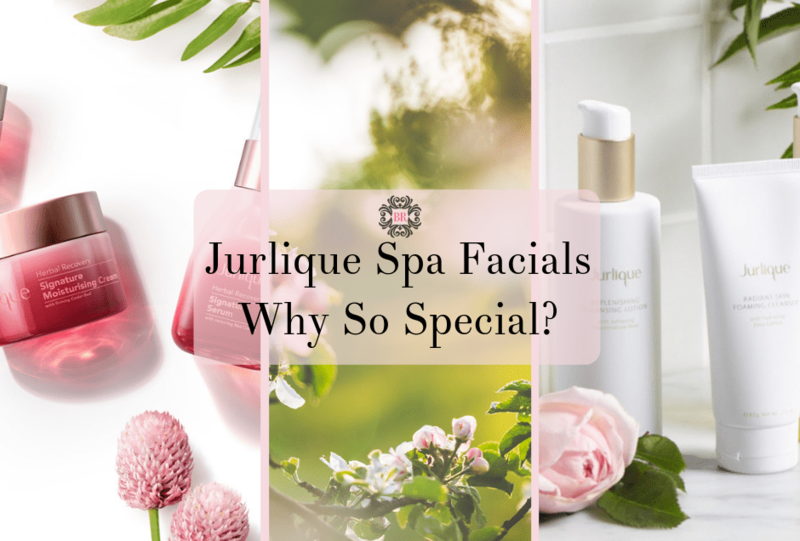 Featured widely in the media, the spa is visited daily by some of most famous and infamous. 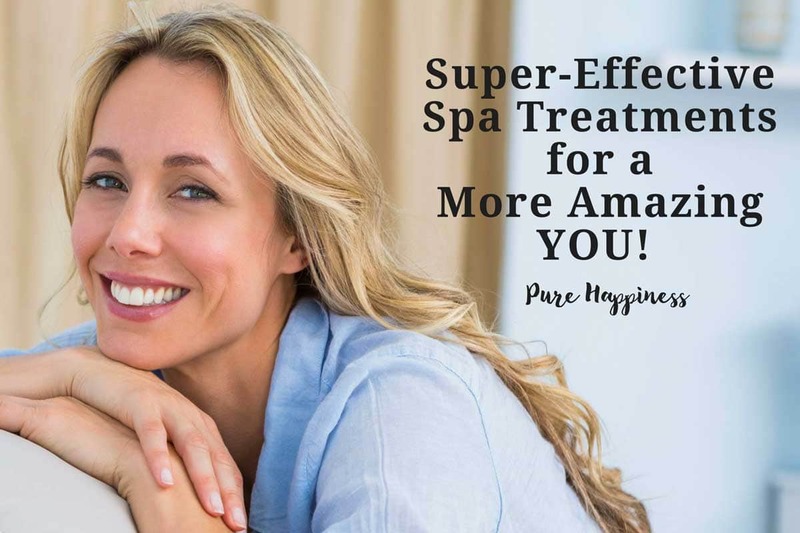 Signature spa services include the Zen Nano-Tech Rezenerate Facial, Queen’s Dazzle Dry Wellness Pedicure (with Vegan-dries in 5 minutes Nail Polish), French Jade Infrared Slimming Wrap, Organic Stress Relieving Massages, European Waxing Services and Vegan Makeup. 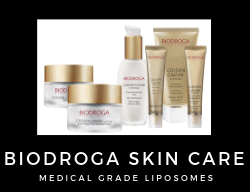 Why we LOVE it: Biodroga Skin Care and Biodroga MD hail from Germany. 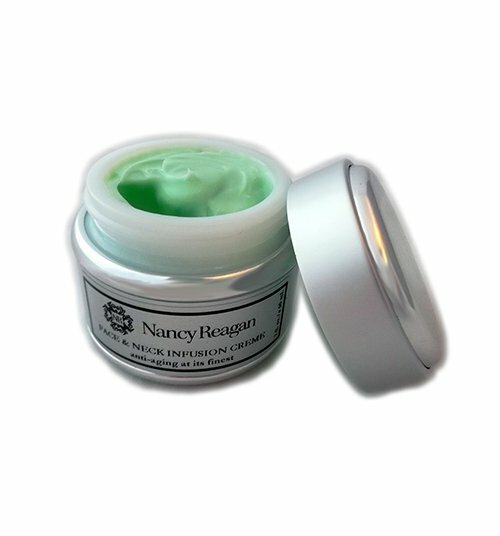 The products are phenomenal in facial treatments for plumping the skin. The MD line has some of the finest anti-aging products available with targeted peptides in liposomes. 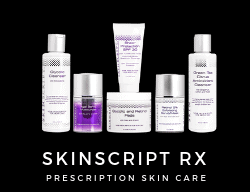 Why we LOVE it: Skin ScriptrX is a USA based line that is prescription strength skin care without parabens or chemicals. We absolutely LOVE the enzyme peels used in the professional treatments. Coconut Papaya, Passionfruit, Blueberry, Lemon Zest, and Pumpkin Orange are just a few of our favs. Plus you will LOVE the prices! 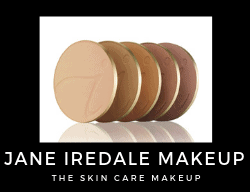 Why we LOVE it: jane iredale Makeup is known as the skin care makeup – and that’s why we love it so. While the makeup is fabulous, it also performs beautifully. While the old favorites like the pure pressed foundations will always be there, we love the new bronzers and glosses. 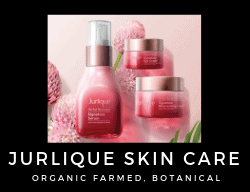 Why we LOVE it: Jurlique was created by a German botanist and her husband, a biochemist on an organic Australian farm. For many reasons we love this brand, but mostly because they have harnessed the power of botanicals and nature to actually change the skin!! 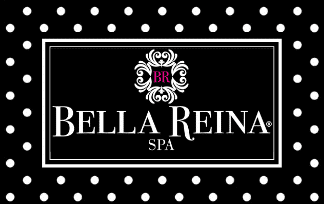 Shop the luxury boutique at Bella Reina with the best in skin care, spa, beauty, makeup, and body. Discover featured and Indie brands here. We want to educate and guide you. That way you can choose just the right treatment or the latest “glowing skin” facial. Stay on the cutting edge with insider events, seasonal specials, skin consultations, and VIP Bella Access. Some of the events include Wellness Wednesdays, Therapeutic Thursdays, and Corporate events. Parties are intimate and exclusive. In addition, Bella Reina overs phenomenal specials and deals loaded with value. From skin care gifts to beauty offers, each season offers a new look at the trends and treatments. Check Facebook for Events or check back here often for updates!